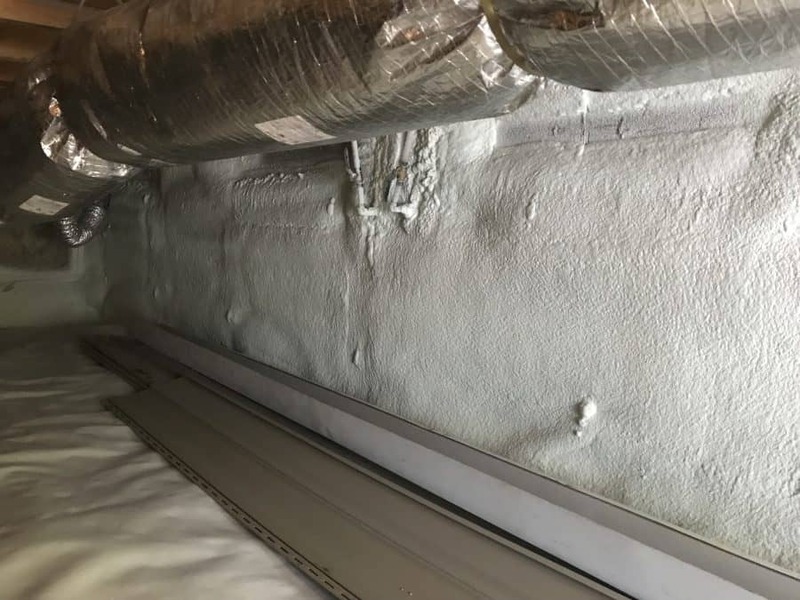 At Virginia Foam Insulators we offer the most advanced money-saving insulation services on the market for residential and commercial projects. With Virginia Foam, you can trust you are receiving the highest quality services at the most affordable rate. Whether you need an energy audit or a product that's soundproof and resistant to the most severe weather conditions, we've got you covered. Can't find what you're looking for? Check out our products. 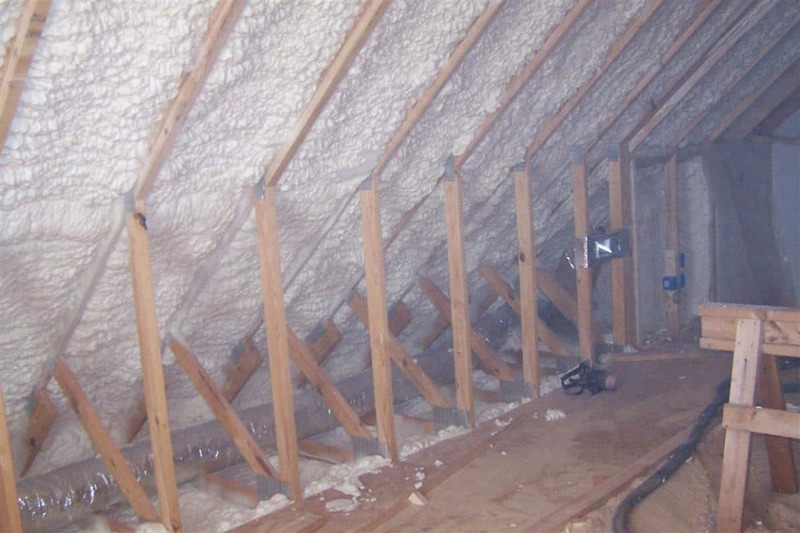 Here at Virginia Foam Insulators we use only the highest quality spray foam insulation to work on projects such as retrofitting, crawl spaces, attics, and new construction. We take pride in our work, and make sure that we leave your home cleaner than we found it. Our projects in the Lynchburg, Roanoke, Charlottesville, and Richmond areas have helped homeowners for over 10 years! Up to 30% of a home's energy loss comes from an underinsulated crawl space! Getting your crawl space encapsulated can save you thousands of dollars in heating bills and foundation damage. Insulating your attic with spray foam insulation can help keep you cooler in the summer, warmer in the winter, and prevent issues with excess moisture and pests. Most homes built before 1970 have inadequate insulation. 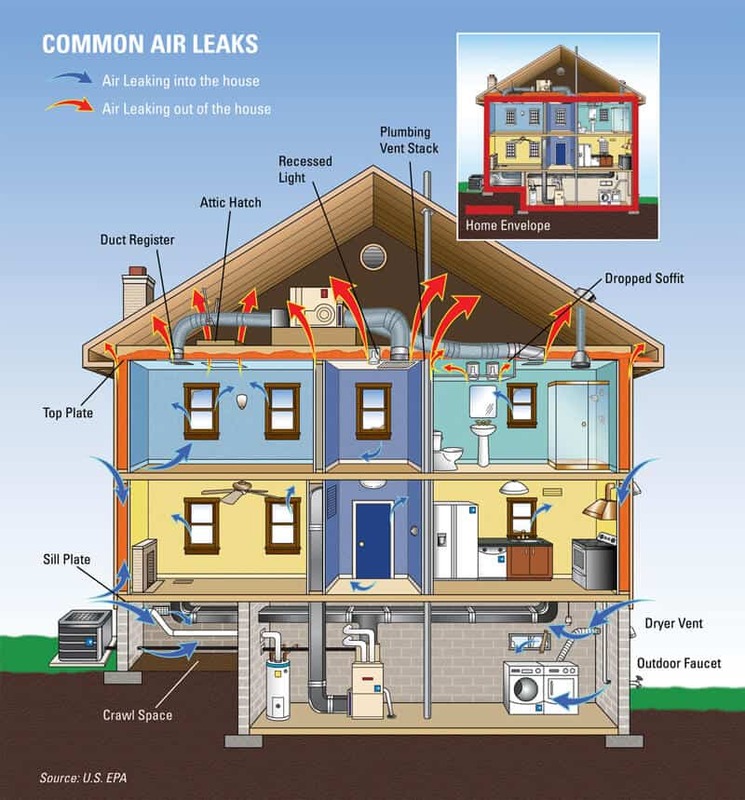 Inadequate insulation and air leakage are the primary causes of energy waste in most homes. They are costing American families $100s of millions every year in higher energy bills. At Virginia Foam Insulators our goal is to make your home feel warmer in the winter and cooler in the summer. We accomplish this by not focusing on the R-value (learn about the R-Value myth) of your insulation, but rather by promoting and installing products that stop unwanted airflow into and out of your home. 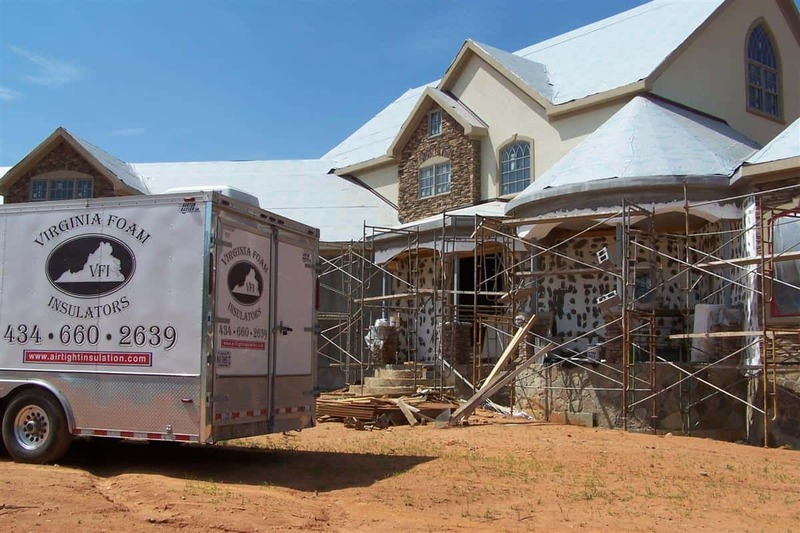 When building your new home, Virginia Foam Insulators can provide tailored insulation to insure that your home stays cool in the summer and warm in the winter. Spray Foam Insulation can be used for all sorts of unique projects! Concrete raising helps bring sinking concrete back to its proper height in just seconds!